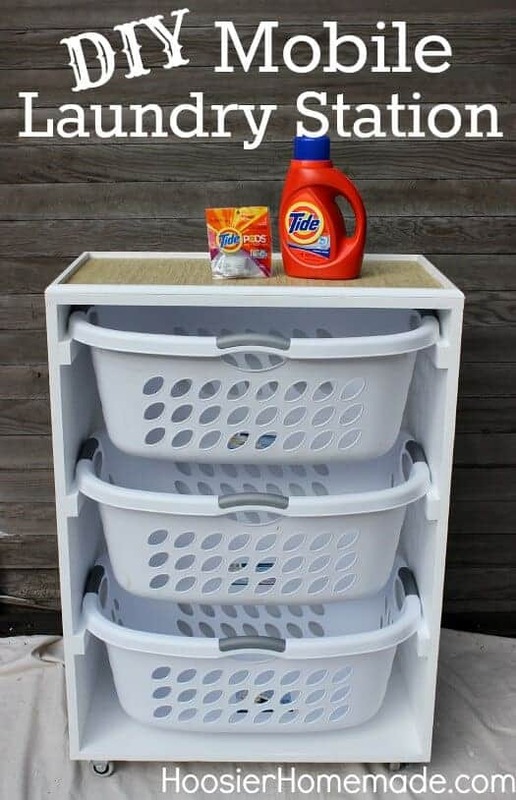 These Laundry Hacks are Awesome! Do you love doing laundry? I have to admit, I can think of many more fun things to do with my time and energy, but the task must get done. One thing is for sure in any family, there is always another load of laundry to be done. 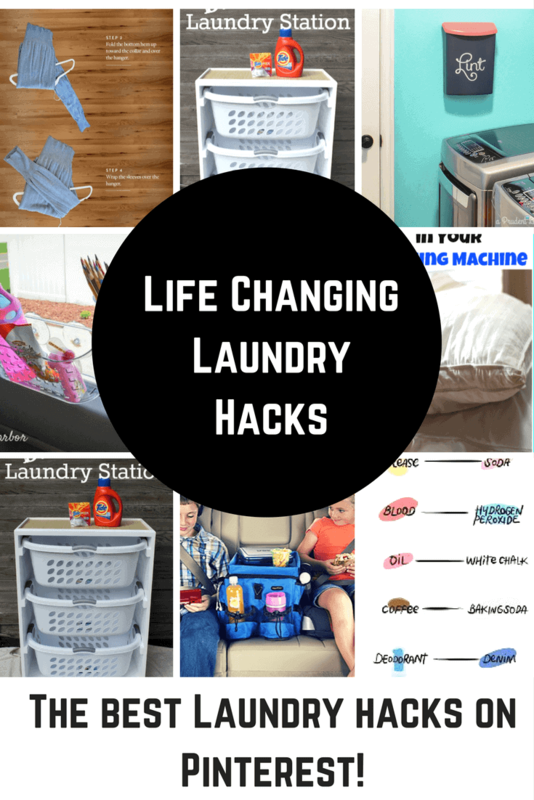 Today I am sharing some really great laundry hacks. 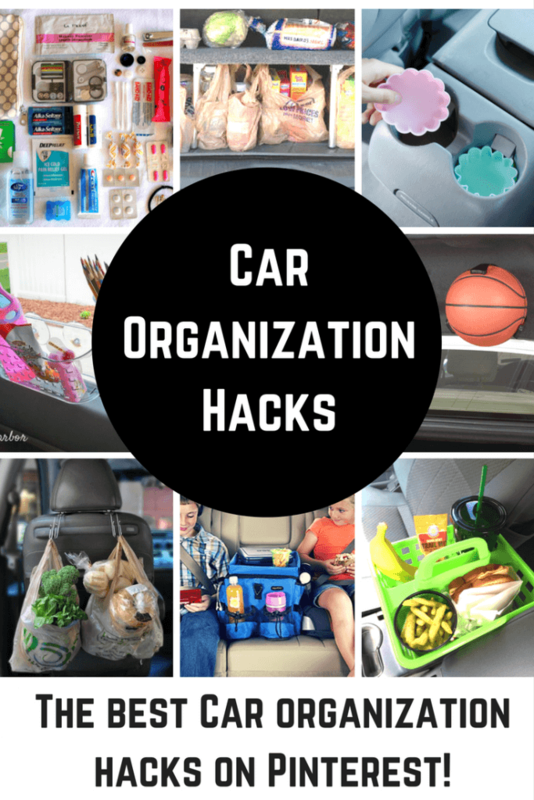 These ideas will help save you time, money and energy. I can’t wait to put a few of these into practice. Maybe doing the laundry will be more entertaining? It sure can’t hurt! 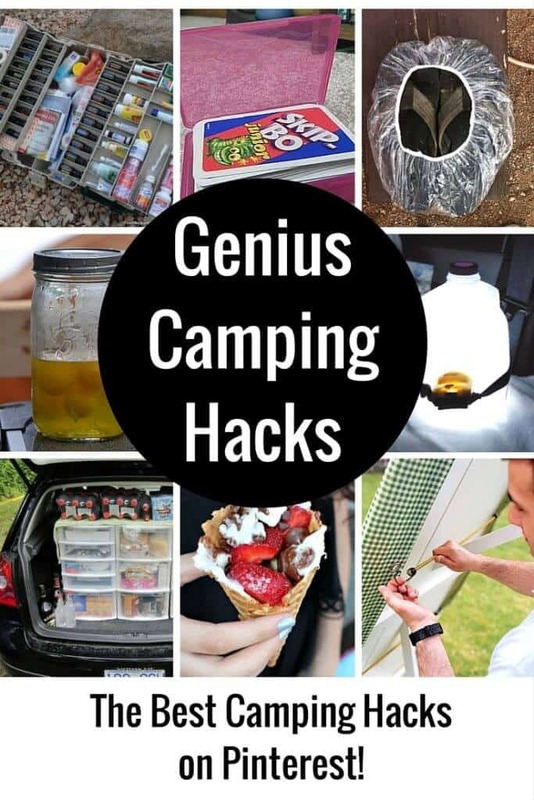 How genius is this? 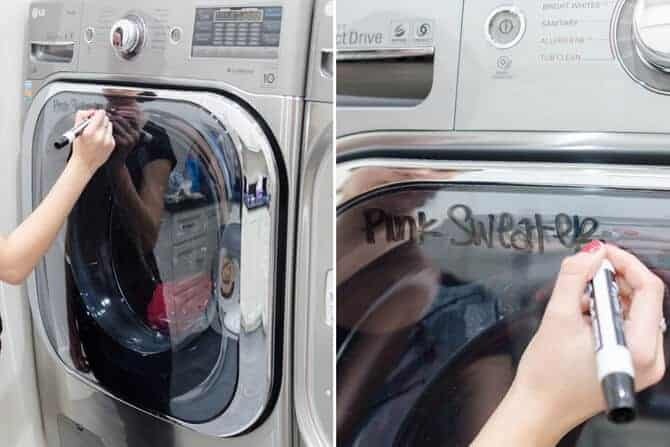 Use a sharpie to write what you need to take out of the washing machine and not put in the dryer. The Krazy Coupon Lady must know we all forget sometimes and end up with a miniature version of our favorite top! If you have already done the deed and your clothes have been shrunk, no worries. 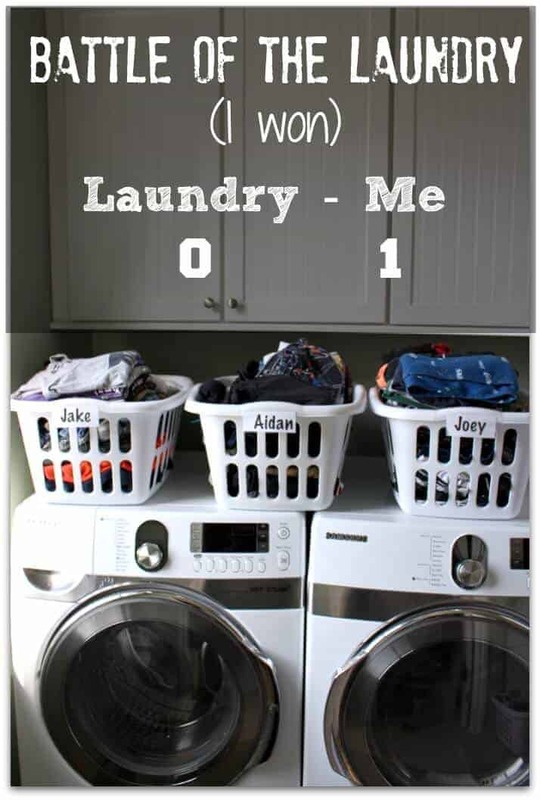 One Good Thing by Jillee shares how to “unshrink your clothes”. It works, too! Henry Hoover shared the best infographic on how often you should wash things. Some of these I’ve been doing all wrong. How about you? 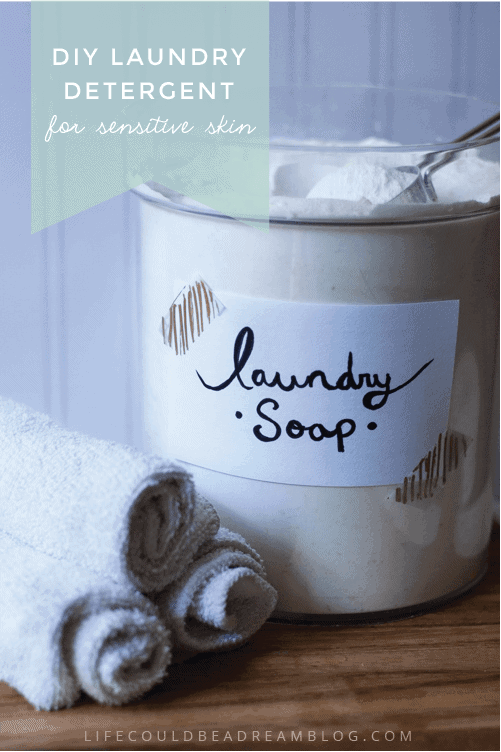 How Does She has made their very own homemade laundry detergent – some things are just better when they are homemade. 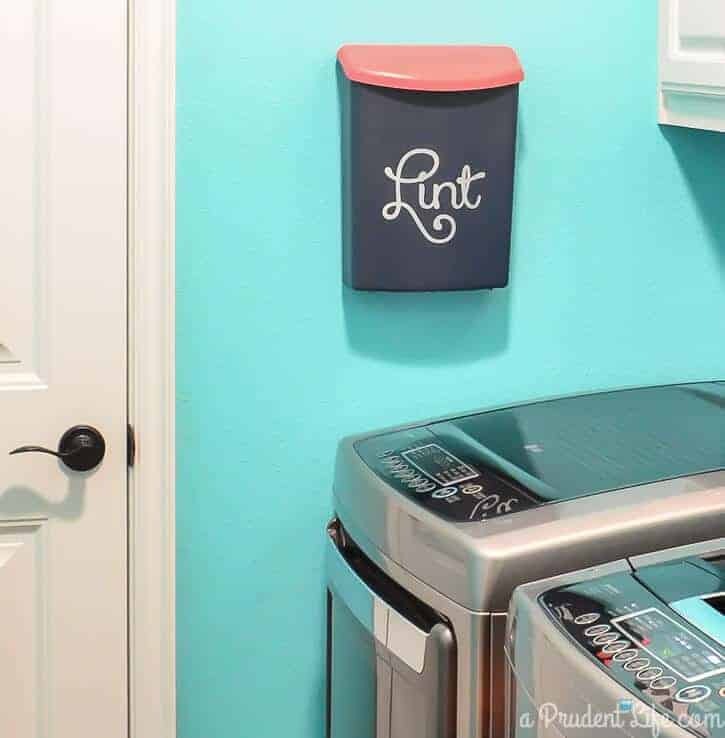 Make your own lint bin to catch all of the pesky clumps of lint that come out of your dryer. I love this idea from Polished Habitat. Hoosier Homemade has created the coolest laundry center on wheels ever. I really really need one of these! 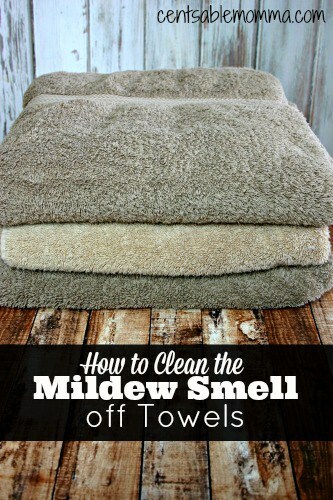 I really can’t stand the smell of mildew on towels. Thankfully, Centsable Momma is coming to the rescue and showing us how to get rid of the horrid mildew smell. 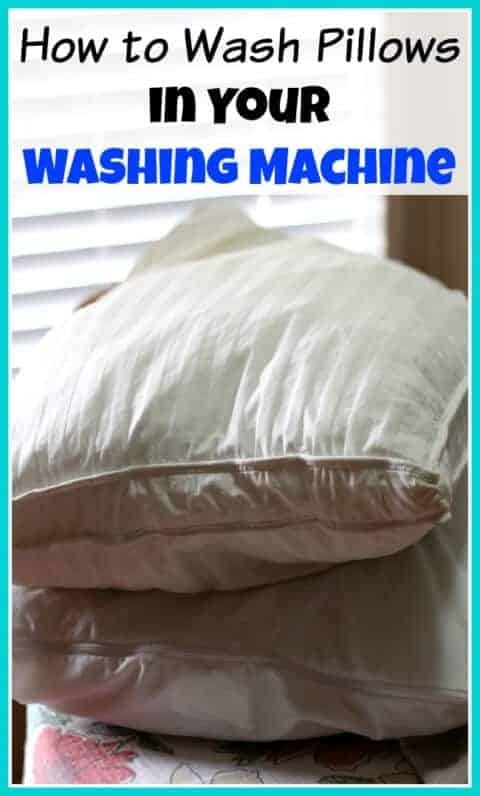 A Cultivated Nest shows us how to wash pillows in the washing machine. I didn’t know you could do that! This is such a great tip to hang your sweater properly. No more stretched out bumpy sweaters. Thank you Pure Wow! 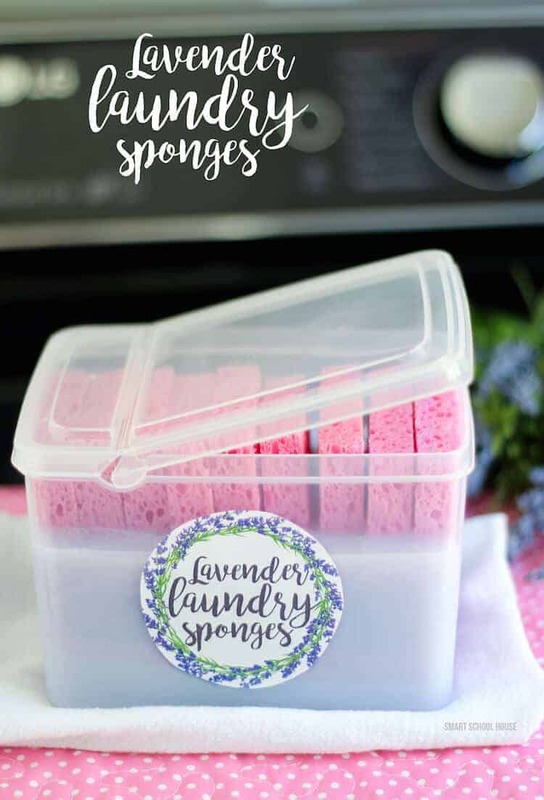 I love the scent of lavender and my friend Kelli at Smart School House makes these amazing lavender laundry sponges and everything she washes smells amazing! Do you remember when I won the laundry war? 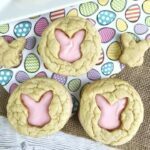 I did and am sharing all of the details! 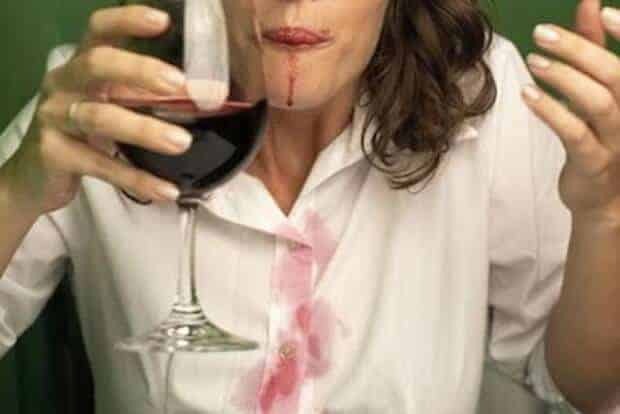 Have you ever spilled red wine on your clothing? 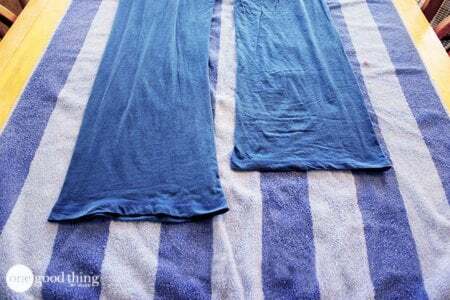 Her campus is sharing how to get rid of those stains and you won’t believe what she used! Finally, make your own laundry detergent with Life Could be a Dream, There is a good recipe friends! 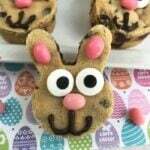 Thanksgiving: Course 3 – Thanksgiving Desserts…. Saving the best for last!